I know luxury bags aren't everyones cuppa tea but for me they are utter perfection. The feeling that I got when I purchased my first designer bag was so special and I can not wait to add to my collection. 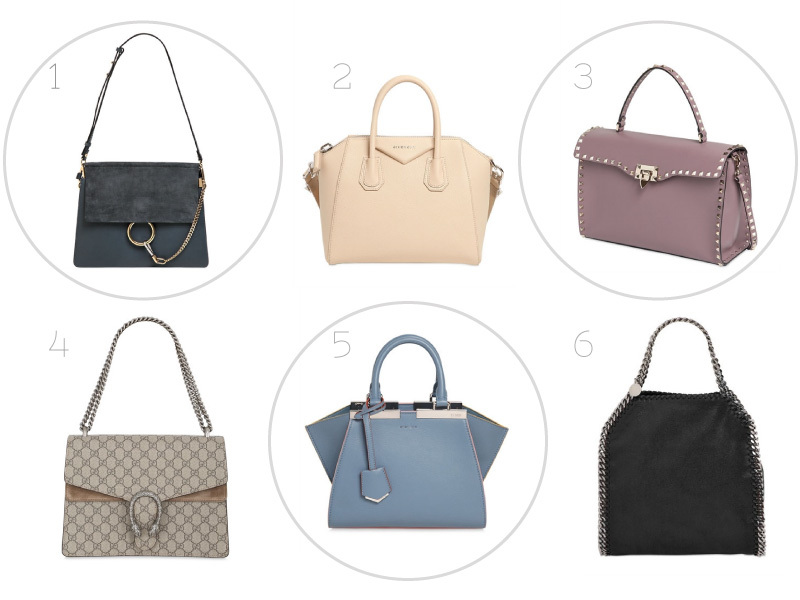 My birthday is approaching...kind of (September) and I want to start thinking about which designer bag I'm going to take the plunge and give a warm loving home to. Luisaviaroma is the perfect one-stop online store for the best designer bags, when I have nothing better to do you'll find me scrolling through page after page of beautiful bags that I need in my life. But which one do I choose? I hope you've enjoyed this post, please let me know which is your favourite!